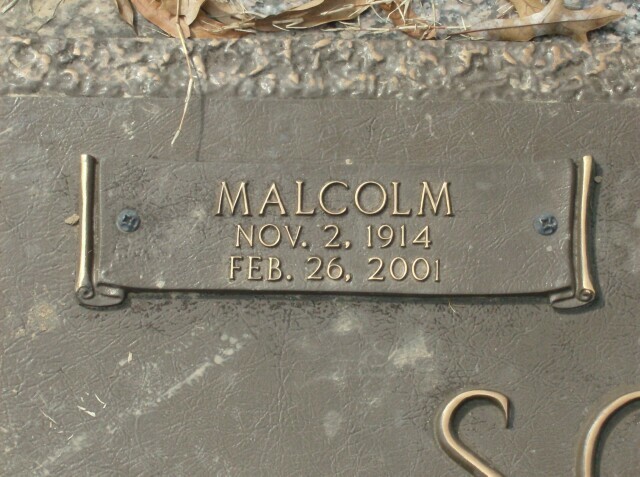 Malcolm P. Scott AKA “Uncle Scott” was born on November 2, 1914. Malcolm Scott was married to our Granny‘s sister Mary Irmarie Wright. They have two sons, Malcolm P. Scott Jr. of Berkeley, CA and Robert Scott of West Memphis, AR. 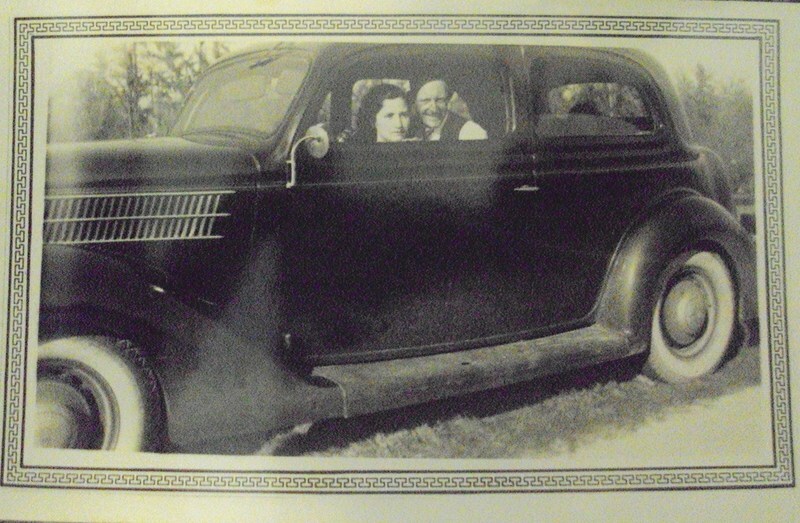 He owned and operated the Broadway Furniture Company, INC. in West Memphis, Arkansas for many years. He was an avid golfer and loved playing on his neighborhood golf course. He was a Freemason and a member of First Baptist Church in West Memphis. At times Uncle Scott appeared to be gruff, but deep down he was tender-hearted. Some of the best memories I have of him is sitting in his recliner with his and Aunt Irmarie’s dog, Meme. Our Granny Dee was very close to her sister and brother-in-law. She even wrote a poem “To Irmarie and Scott” expressing how much their friendship meant to her.